And Banjo / Mandolin Tab. 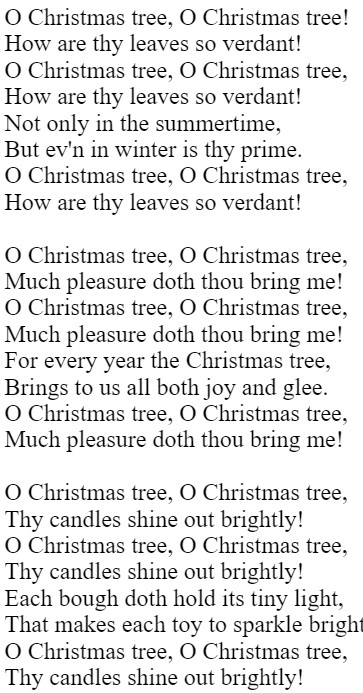 A Christmas carol written by Isaac Watts. Key of D Major. 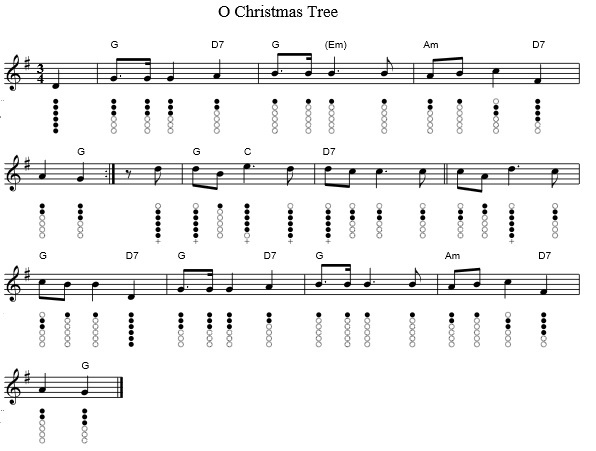 Another Carol I have included is ''O Christmas Tree''.